You don't always have a need for bringing your normal computer carrying case when you take your laptop internally in the company from one place to another. 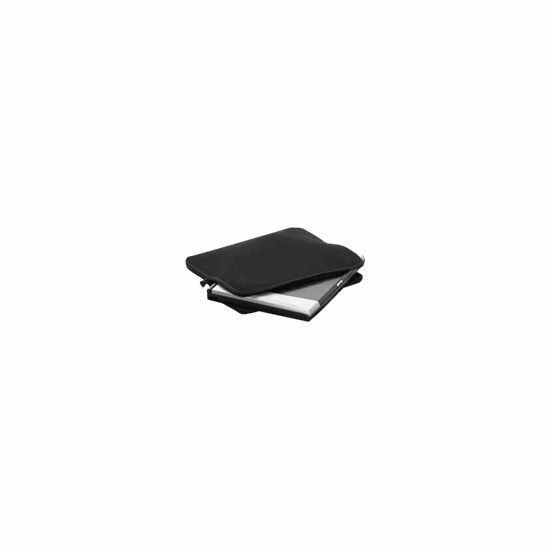 A protective cover from elastic material protects the laptops cabinet from scratches. 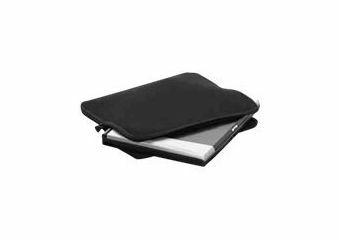 The pouch is very durable and made of washable neoprene.